For many children it’s back to school today, which means some of us find themselves with a little extra free time on their hands. What better way of making use of those bonus minutes than claiming a freebie? 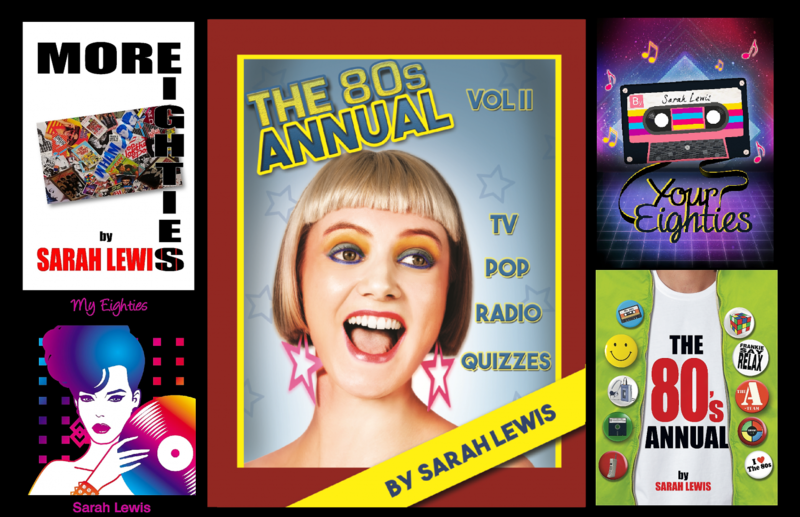 Today, ‘Your Eighties’ is available in Kindle version for FREE! You don’t need a Kindle to read it either, simply download Amazon’s Kindle Reading App to read the book on your computer, tablet or mobile. So, if you’re a fan of the Eighties, download your free copy from Amazon today. Take your mind off today’s date by downloading “My Eighties” for free today from Amazon. Don’t worry if you haven’t got a Kindle. Simply download the free app, to read Kindle books on your tablet, mobile or computer. What better way to spend Friday 13th than reading about the decade that subtlety forgot? If only tomorrow was going to be so easy to get through. It’s going to be exhausting opening all those Valentine’s cards that will drop through my letterbox! !